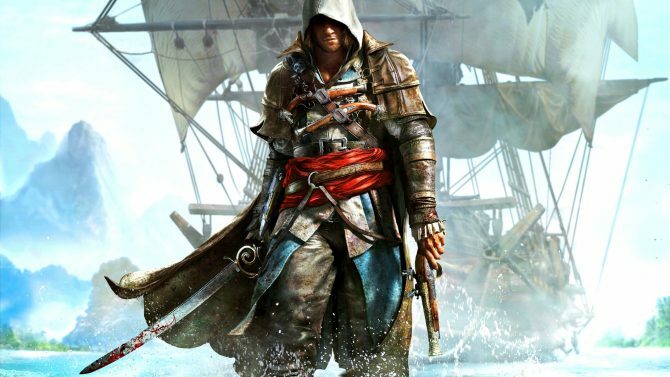 Sony set sails to an exclusive Ubisoft-hosted event in Genoa recently, and in return they brought back the splendor of a new behind-the-scenes video showcasing what players can expect in the upcoming latest installment of the Assassin’s Creed series. 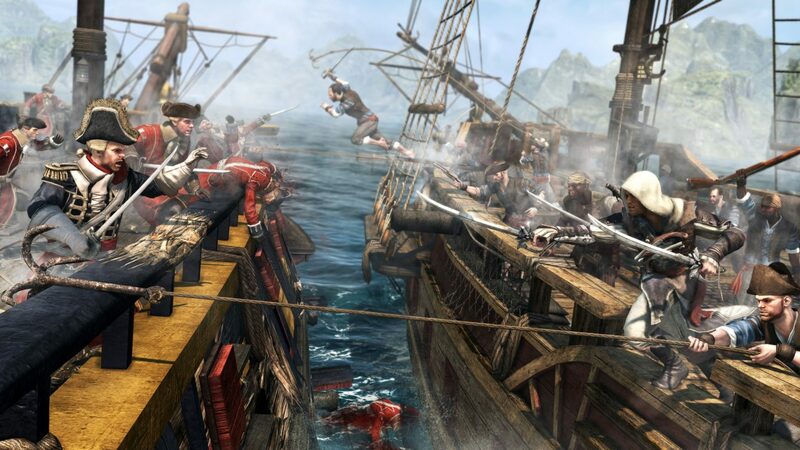 By showing some of the gameplay (lots of ship-boarding and pirating to be had!) 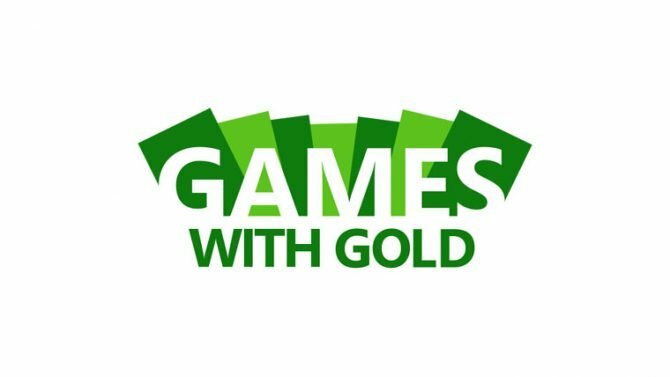 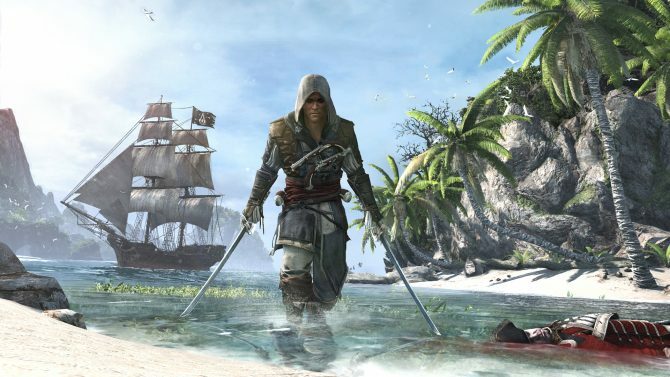 and new features, along with nice additions like the return of Aveline from PS Vita’s Assassin’s Creed III: Liberation, the Remote Play between Vita and PS4, players can get a good taste of what Assassin’s Creed IV: Black Flag will have on offer, along with some interview footage with the game’s director, Ashraf Ismail. 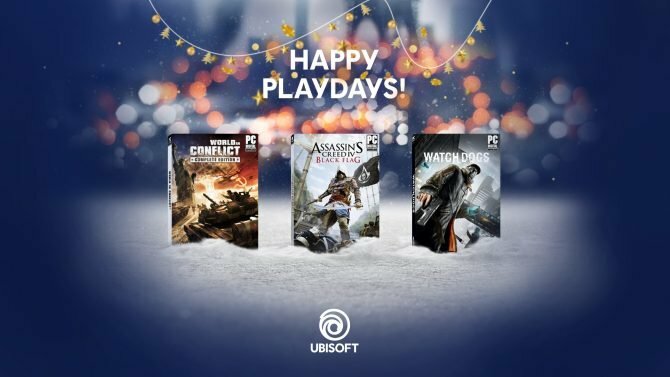 The original Watch Dogs has been added to the now-extended Ubisoft Happy Playdays event, joining World of Conflict and Assassin's Creed IV: Black Flag.